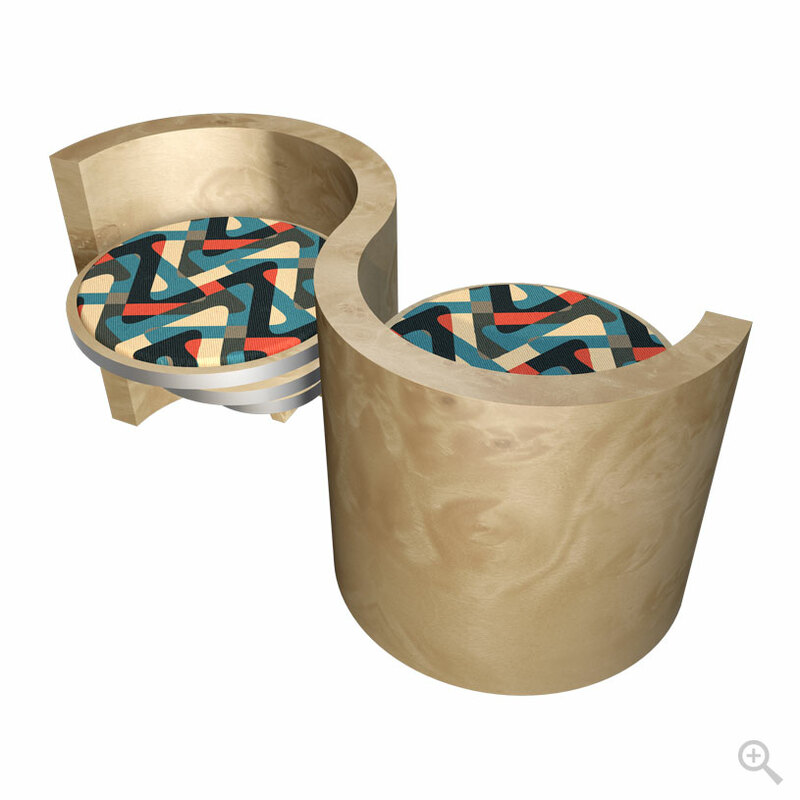 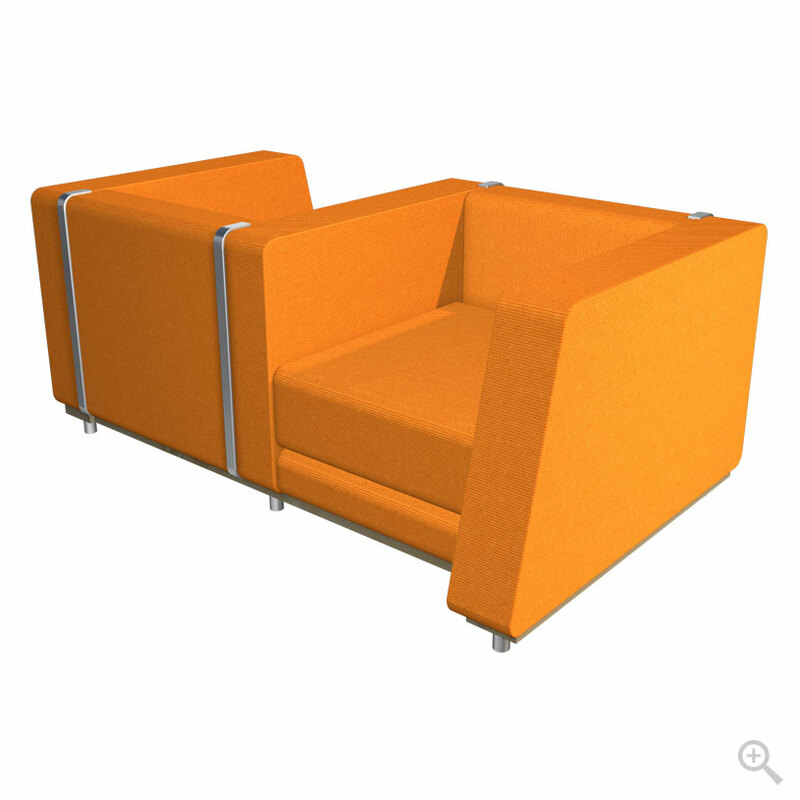 Charlotte is perfect for commercial or residential spaces. 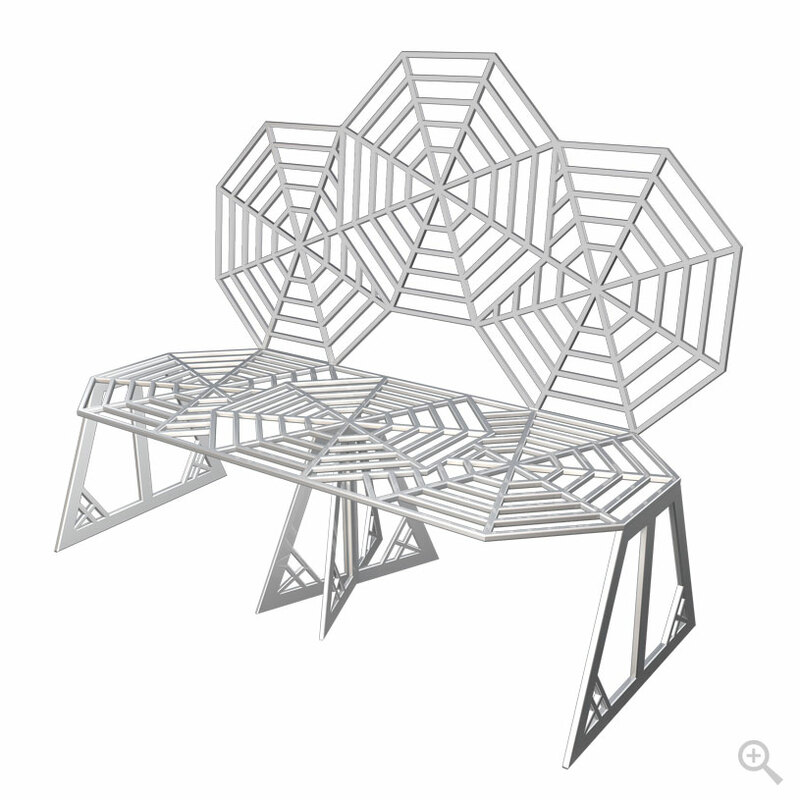 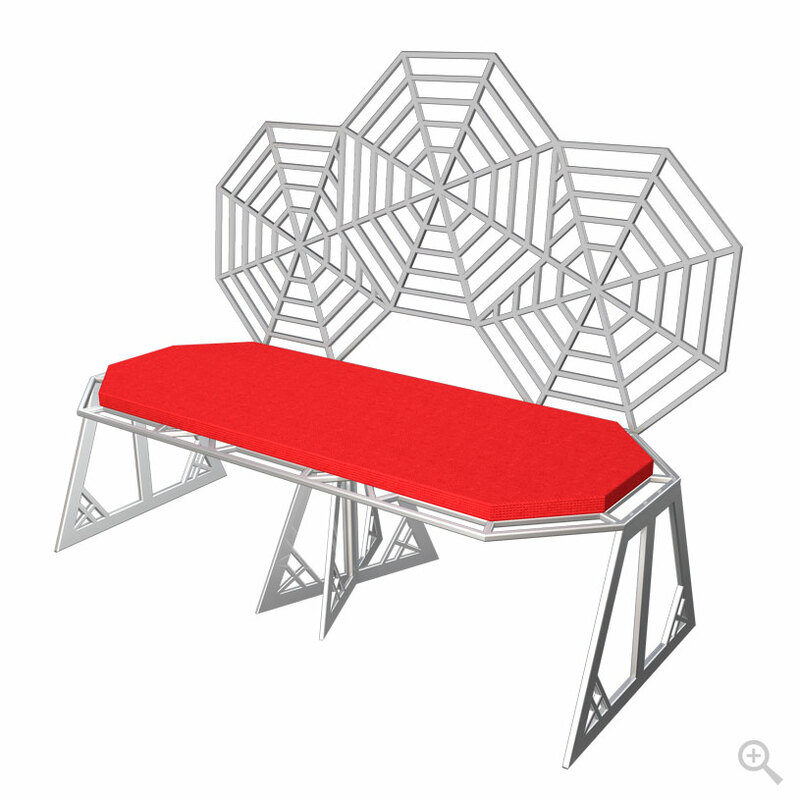 It features a spider web design and is powder coated in a rich silver finish. 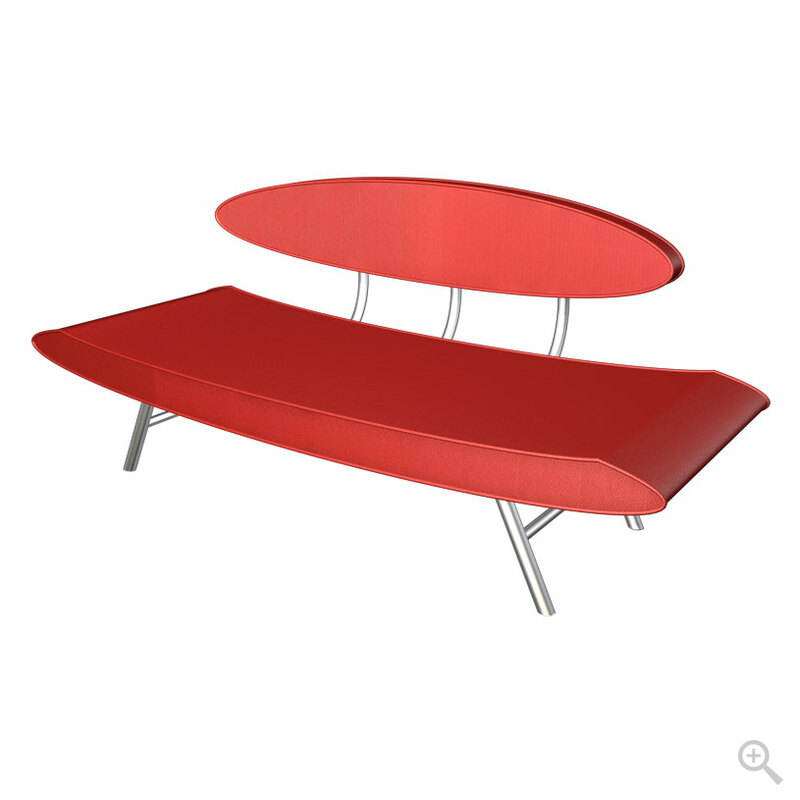 Available in different colors with optional cushions.